About twenty years ago the sun beat down from the late May sky as a stiff Kansas wind blew hard. I held my purple cap in place as I heard my name and walked across that stage. Graduation day – a day of joy, excitement, the world opening up to me. But also a day of goodbyes, closing of a chapter, and a leaving. Nearly fourteen years ago on a beautiful fall day in November I dressed in white. I smiled wide and my dad tried to as we walked arms entwined towards my groom. Wedding day – a day of joy, excitement, dreams come true. But also a day of leaving and changing a name. Eleven, eight, and six years ago I lay in a bed exhausted and awed. A brand-new tiny baby lay beside me as I marveled at perfect fingers and toes. Birth days – days of joy, excitement, new life. But also days of pain and fatigue. 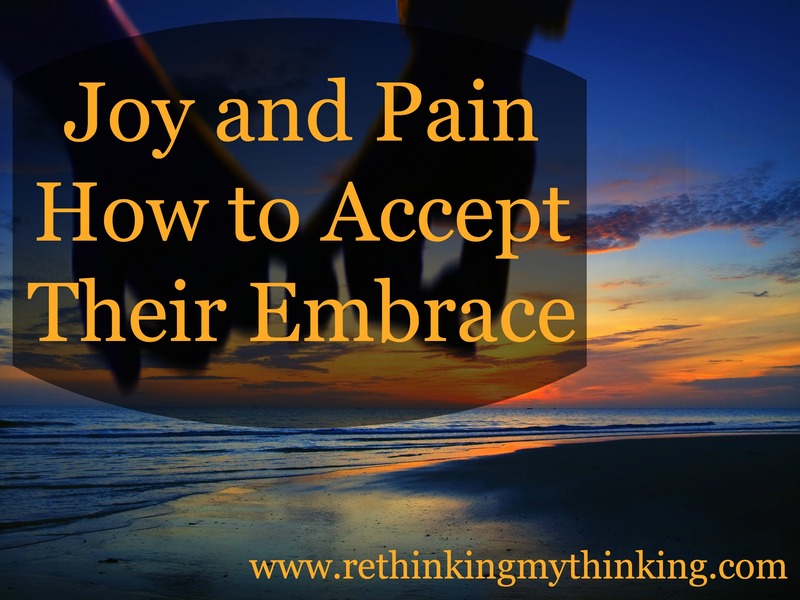 Joy and pain, they often embrace on the most important days of our lives. Throughout our lives we see them dance about together. Joy for a friend who gets married, pain if we are still waiting. Joy for a friend who gets pregnant, pain if we long to but cannot. Joy for a child’s accomplishment, pain because time is flying fast. Joy that a loved one’s faith is sight, pain because we miss him/her terribly. Joy and pain together…dancing in this beautiful mess of life. And joy, true joy, is joy of the Lord. Joy that exists in the most painful of times because God is there and He is good. Joy in God is our strength, my strength, your strength. So when we see joy and pain embrace we need to remember that God gives us joy to make us strong. 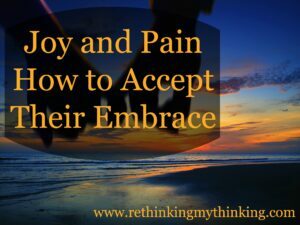 …when we see joy and pain embrace we need to remember that God gives us joy to make us strong.